Exhibition "Finnish Jaegers in Latvia"
The exhibition provides an introduction to the Finnish Jaegers, a military unit founded during World War I. What did they do in Latvia? What are the similarities and differences between founding of the Finnish and Latvian nations? And which Jaeger traditions are still observed today? The Finnish Jaegers were a unit of volunteers who had left Finland and trained as elite light infantry in Germany. 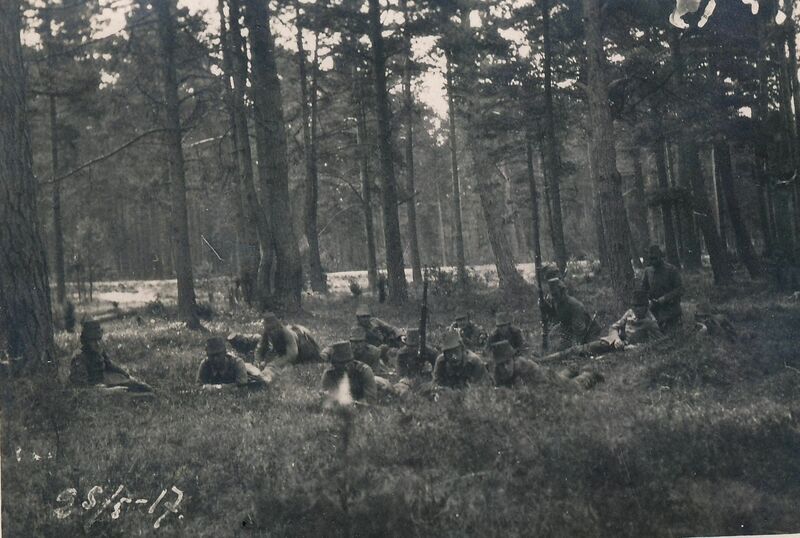 The unit participated in the WWI battles on the eastern front in Latvia during 1916 - 1917.